I’m Susan and together with my husband Paul we operate a small apiary in Dayton WA producing natural select floral source honeys, bulk beeswax plus 100% Hand-Dipped Candles. For us beekeeping is a labor of love, (okay maybe a bit of an obsession) which we have enjoyed for nearly 35 years. 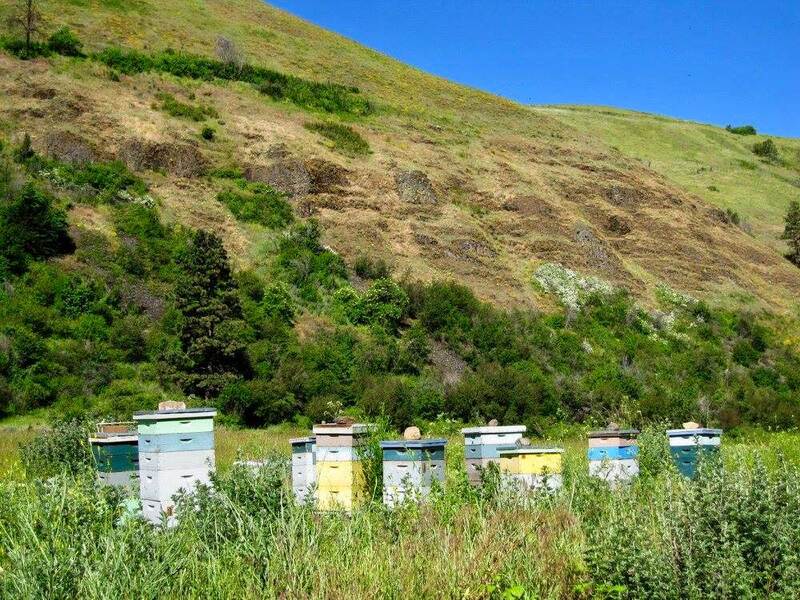 All of our honey is 100% WA State Unheated and Unfiltered and comes from wild floral sources: Black Locust, Starthistle and Palouse Wildflower. This is really good honey, the way it used to be! We work hard to assure that our honey is pure, wholesome and delicious. Each step is carefully done to produce honey that keeps all the goodness nature and our bees put into it. I sincerely hope that you will enjoy our honey and encourage you to stop by my booth and try a taste.